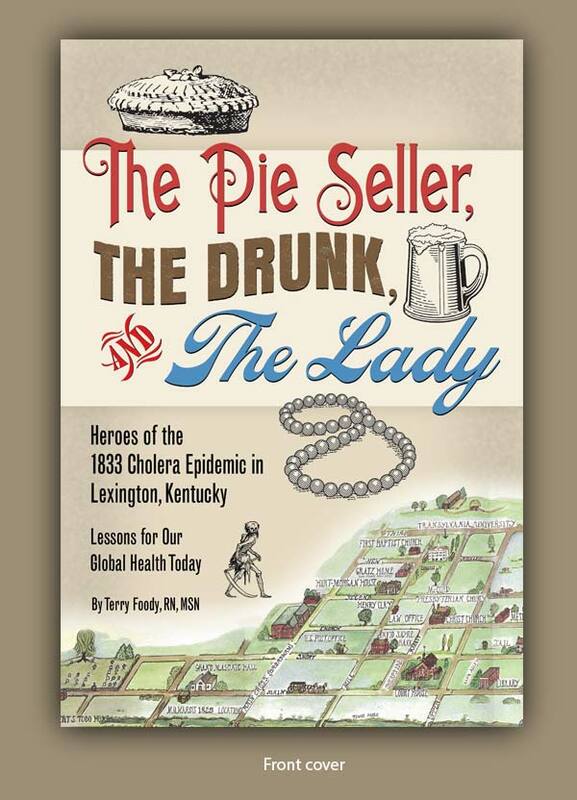 Terry Foody, a speaker and consultant on healthy living, has given many presentations about cholera for the Kentucky Humanities Council and other groups. 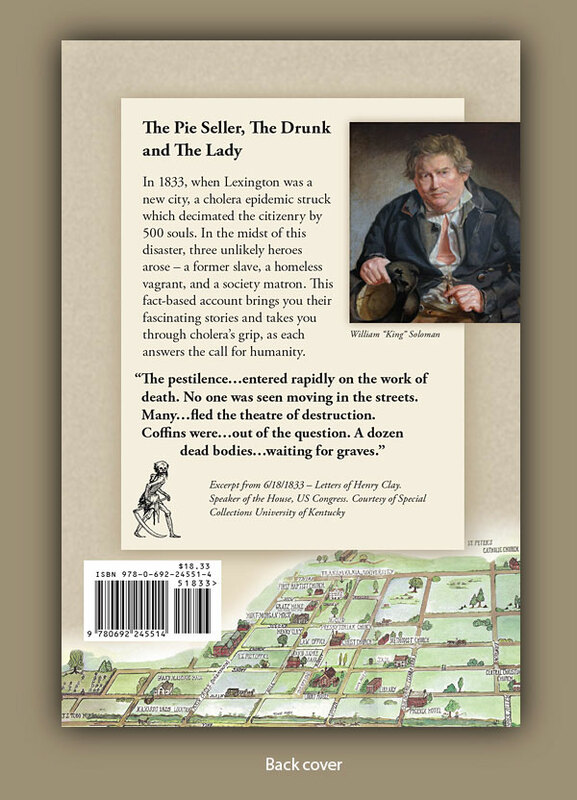 The 1833 cholera epidemic in Lexington, Kentucky, has been a favorite subject of Terry’s, and she enjoys telling the stories of three ordinary people who made a difference during that terrible time. “Where’s the book?” Terry’s audience members would often ask after her presentations. They wanted to hear more about the Aunt Charlotte, William ‘King’ Solomon, and Maria Gratz, who became heroes of the cholera epidemic that killed 500 residents out of 7,000. “I decided to write and self-publish my book because I wanted to give these characters a voice,” she said. Terry didn’t know how to go about putting together the artwork for her self-published book. She’d never worked with a graphic designer, and needed guidance on organizing materials and providing images in the correct format. She was extremely busy wrapping up other details in publishing her book — getting permissions, obtaining ISBN and UPC codes, as well as working with her editor to make final revisions. 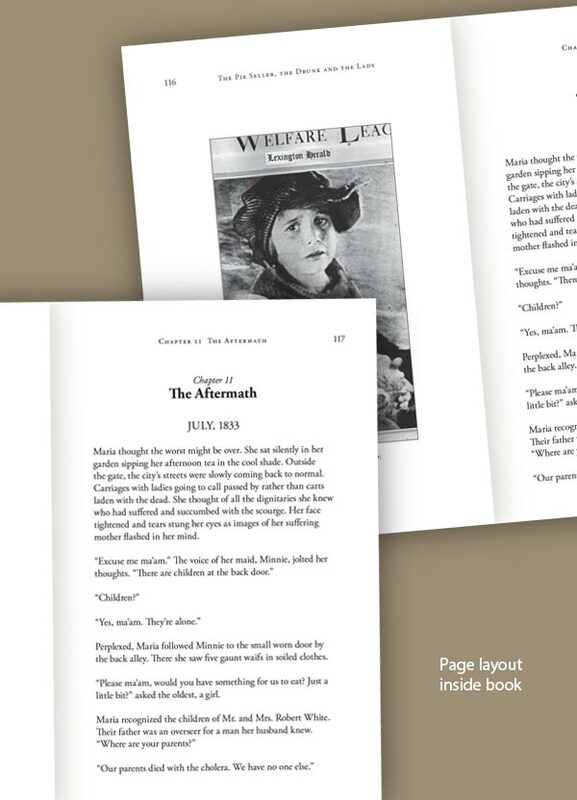 The Arion Group made Terry’s life easier by assuming the burden of formatting the text for the inside of the book as well as designing the cover. Although a book shouldn’t be judged by its cover, it is. A book will languish on the shelf if it doesn’t catch the reader’s eye. A quality cover design helps sell books online as well as in stores. Luckily Terry understood the importance of cover design and was eager to collaborate. 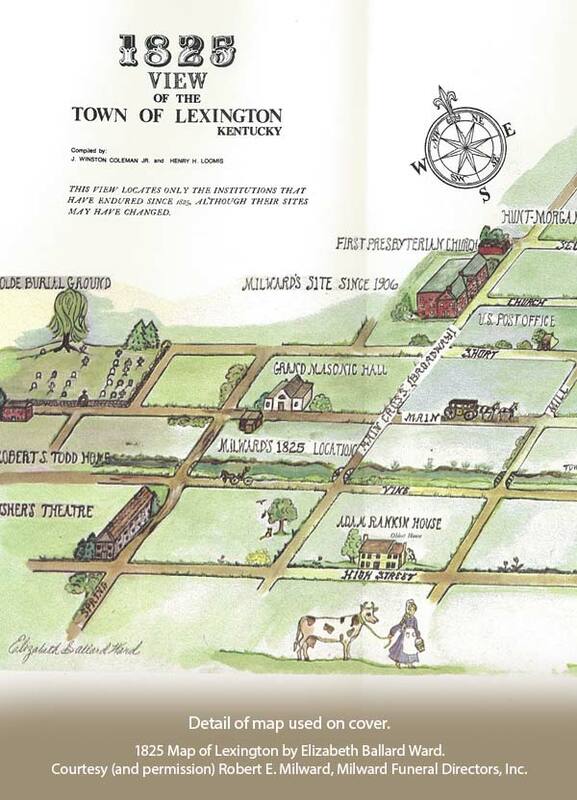 She even discovered a high-quality map of Lexington from the early 1800s to incorporate into the design. The Arion Group studied examples of posters and announcements from the mid-1800s and chose vintage fonts to reflect the personalities of The Pie Seller, The Drunk, and The Lady. For a finishing touch, black and white illustrations of a pie, an overflowing mug, and a string of pearls were added. The back cover features a portrait of William “King” Solomon and a brief but intriguing synopsis of the story. To see more of the book design, advance the slide show below. Terry Foody is selling her book at upcoming presentations and eventually on Amazon.com. 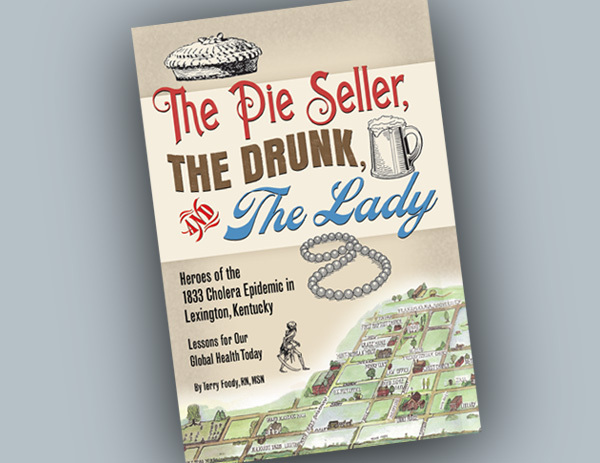 If you are interested in having Terry speak to your group, or in purchasing the The Pie Seller, The Drunk, and The Lady, please visit http://www.Terryfoody.com, email Terri at terryfoody@juno.com or call 859-539-6325. For help with designing your own book, contact the Arion Group today. To see more projects return to the home page.